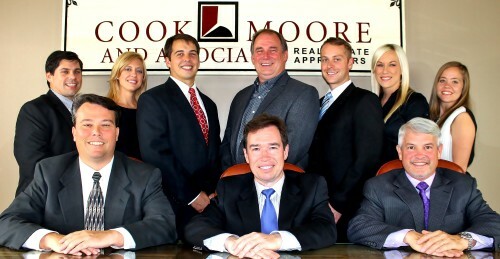 Cook, Moore and Associates specializes in Louisiana commercial, industrial and multifamily real estate appraisals. 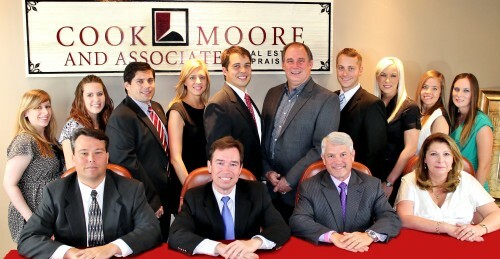 We have specialized knowledge of the Louisiana market, strategic resources, and diverse business relationships that are vital characteristics for professional appraising. 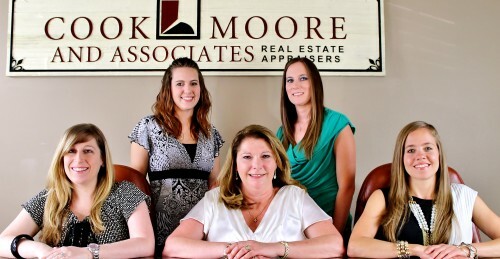 When you demand the highest quality professional appraisal services, Cook, Moore & Associates is the right team for you! 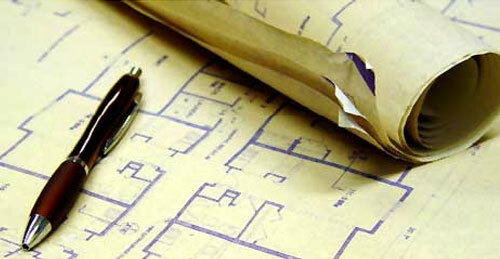 Tom Cook contributes monthly to the Greater Baton Rouge Business Report. Since its inception in 1982, the Greater Baton Rouge Business Report has been committed to delivering accurate, honest and in-depth coverage of the Baton Rouge business scene.